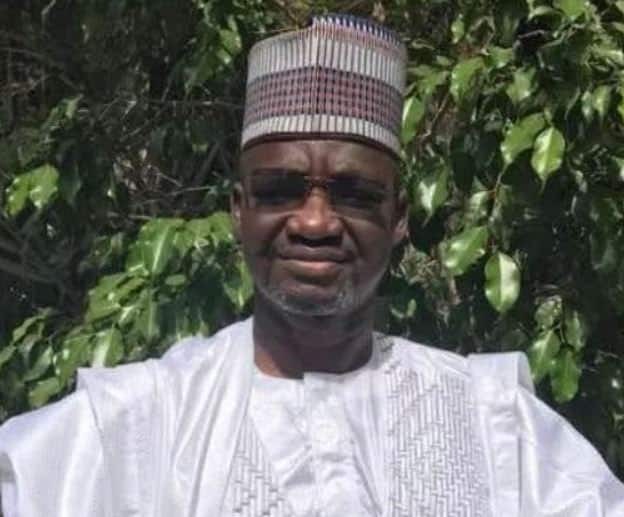 Ibrahim Kurmi, the Deputy Speaker, Yobe House of Assembly died on Monday night at the Yobe State University Teaching Hospital Damaturu, at the age of 48. Alhaji Muhammad Wakil, director information of the state House of Assembly, confirmed this to the News Agency of Nigeria (NAN) on Tuesday, February 19. Meanwhile, Legit.ng previously reported that five Boko Haram members, an officer and three soldiers died on Saturday, February 16, at Buni Yadi in Gujba local government area of Yobe, during encounter between troops and the terrorists. Sagir Musa, the army spokesman, who confirmed the attack in a statement on Sunday, February 17, said the casualties were recorded when the terrorists attacked a military formation in the town. The Nigerian Army Special Forces School and 27 Task Force Brigade are both located in Buni Yadi. Musa said five other soldiers were wounded and were receiving treatment in the Brigade Field Ambulance.